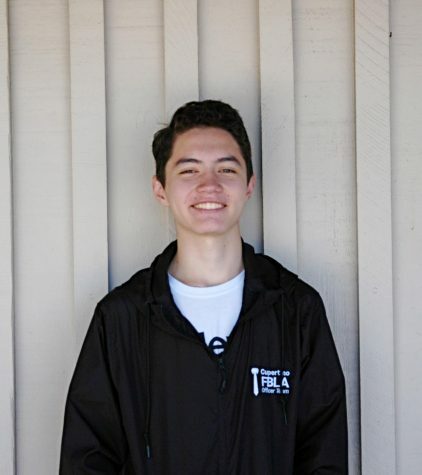 Leo is a senior at Cupertino High School and News Editor for the Prospector. He enjoys reading, writing, and listening! Furthermore, he is enthusiastic about boba.